There are many people who love to ram the roads by riding their favorite SUV. The people who love power prefer SUVs. The people who are eager to experience the power of the new generation SUVs don’t have to wait much. The Jeep Cherokee is ready to ram the roads. 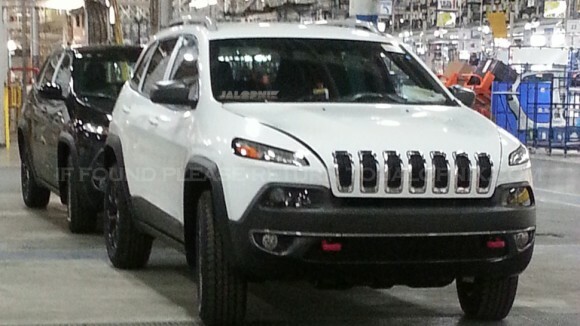 The version of Jeep Cherokee that is going to be released in 2014 is an up-gradation of the model that came out in the year 2011. The face of the vehicle has been given a new look! It has been also given a all new tail lamp treatment. This particular model has been also accompanied with a diesel engine that is optional. This gives the vehicle a different stand from the other competitors. What makes this vehicle different from others? The new model of Jeep Cherokee was launched at the International Auto Show that was held in Detroit, North America this year. Let’s have a look at some of the features of the vehicle that helped it in attracting the sight of the SUV lovers. The headlamps of the car have been made slimmer. The owner of the car can also choose the corner lighting as they have been made optional. The interior of the car has been also upgraded. The steering wheel comprises of three spokes that gives it a new look and feel. The instrument cluster has been also updated greatly. The safety features of the car have been also enhanced a lot. It now has an adaptive speed control feature and mechanism that assist the driver in parking. The engine delivers 240 horsepower and the vehicle is also available in gasoline engine choice. 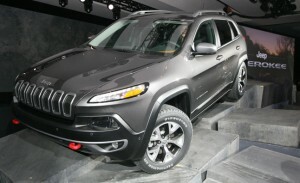 The Jeep Cherokee has been rated as one of the best selling automobiles of the company in the United States. It has been also able to make a place for itself in the car market of other countries around the world.